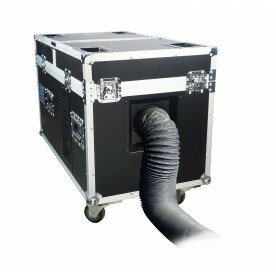 Froggys Poseidon Aqua Fog Fluid is designed for exclusive use in our Poseidon Series Aqua Fog Machines. Our Short distance and Long distance formulas are designed to latch on to the moisture produced by the Posesidon machines and slowly allow for evaporation depending on your distance application. Our short distance formula is designed for stage and studio while our long distance formula really shines outdoors. 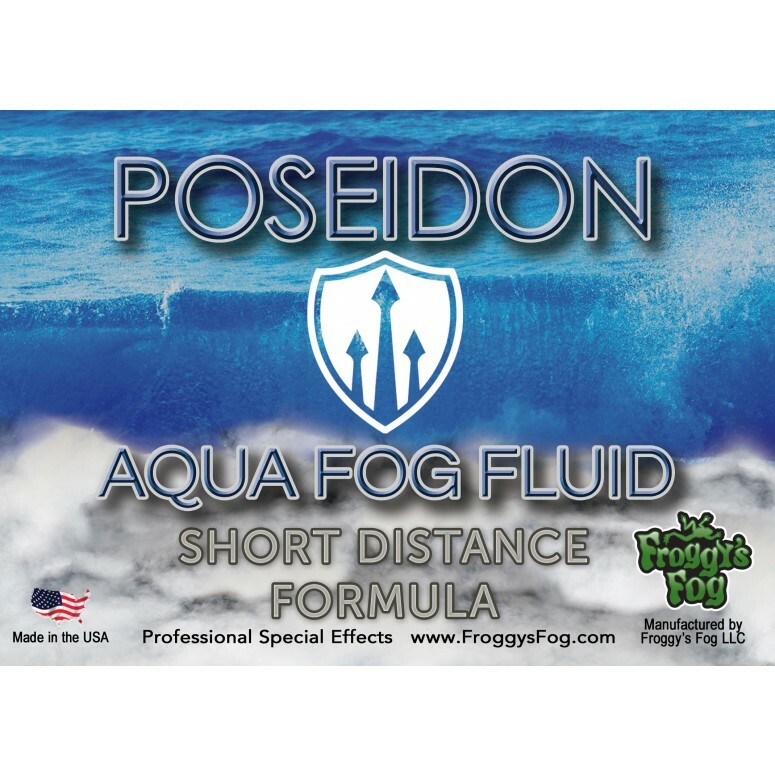 Froggys Poseidon Aqua Fog Fluid is designed for exclusive use in our Poseidon Series Aqua Fog Machines.